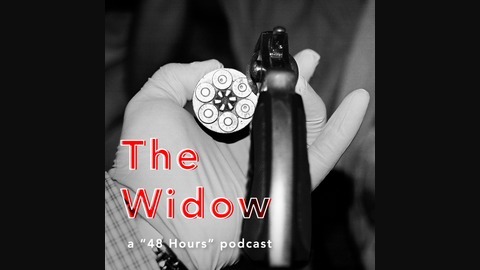 This is a podcast for all of you who tune into "48 Hours" on Saturday nights and want more. More of the evidence, more from witnesses, and maybe get a closer look at what we do every week to get to the bottom of a compelling mystery. Correspondent Erin Moriarty takes you inside the "48 Hours" season premiere, "The Widow on Solway Road," airing Saturday, Sept. 30 at 10/9c on CBS. Raynella Leath has spent decades battling suspicions about her past. Her first husband was said to be trampled to death by his own cattle. The death of her second husband was a reported suicide, with three shots fired. Will details surface to prove she is a murderous widow? Or will the former nurse from Knox County, Tennessee, finally shed the rumors surrounding her? The trial ends in a way that no one sees coming. Raynella Leath learns her fate. 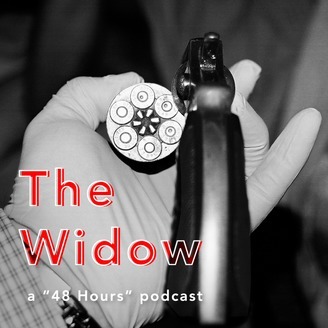 THE WIDOW PART 2: Suicide or Murder?